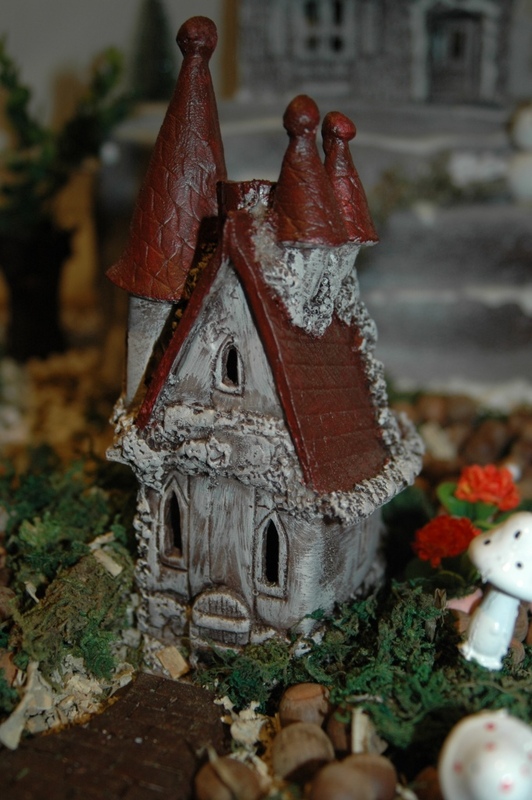 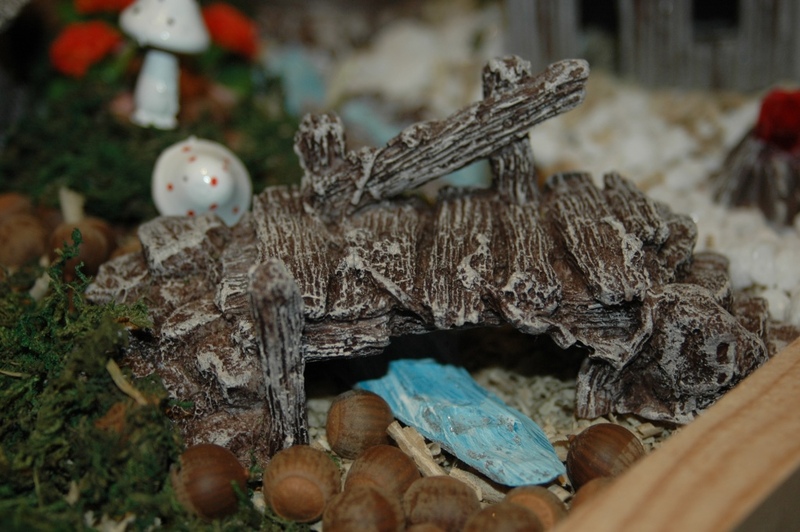 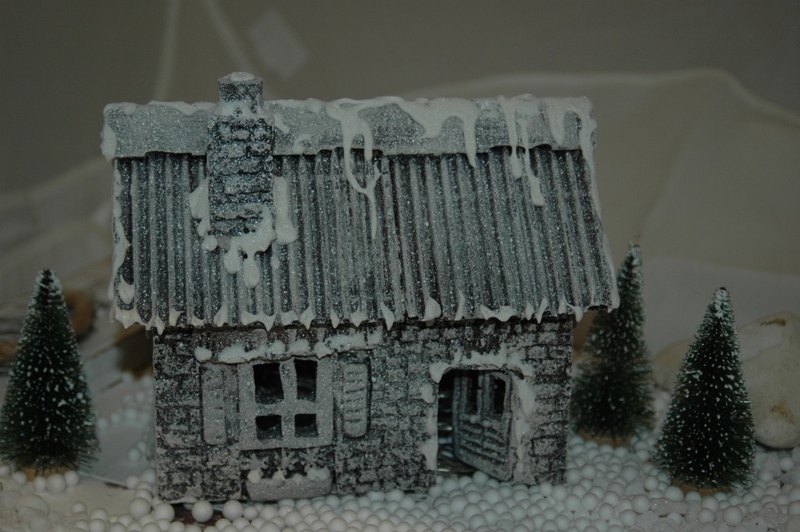 Be sure to have a look at our latest addition – fairy gardens. 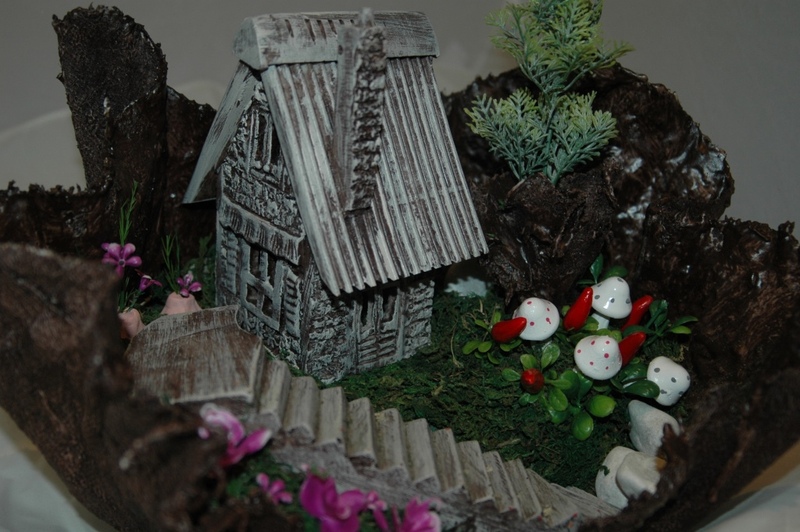 Use your imagination to create your own miniature landscape using our small-scale plants and accessories. 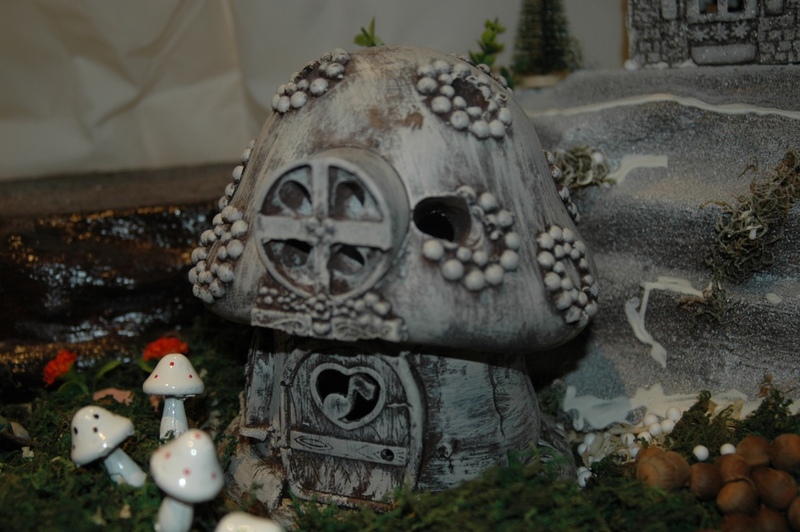 All you need is a little creativity and you’ll be sure to attract your own fairies to your home and garden.